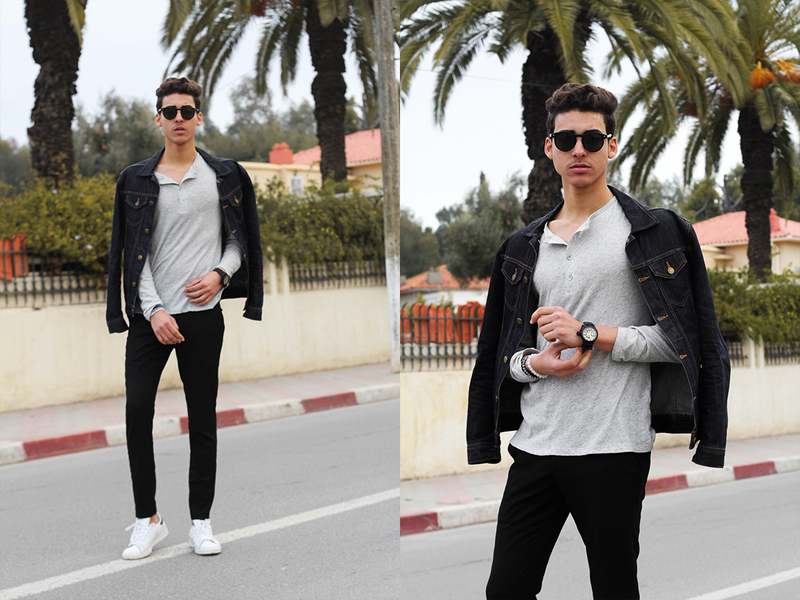 Hi friends, Today im back with a new outfit post that i styled recently :) Finally i had the chance to wear my Slate and Stone* Cashmere long sleeve tee because it started to get hot here in Morocco, and i thought it will be so easy to wear with my denim jacket, and you may notice that my style is so casual, the black trousers and a pair of adidas was such a great idea for me to style this look. New beginnings, Fresh starts, reaffirmations of love and promises for a brighter future all come to mind as we ring in a NEW YEAR. Happy New year to all of you guys, wishing you the best and may this new year brings you a peace filled life and warmth . 2K16 has been so good for me and gave me the best i could ever ask for. Thank you for being so supportive and positive, can't wait to keep you updated with my news. Shearling Jackets has over the past few years become very very popular, And this popularity is for a good reason, The insulating properties of shearling is superb. 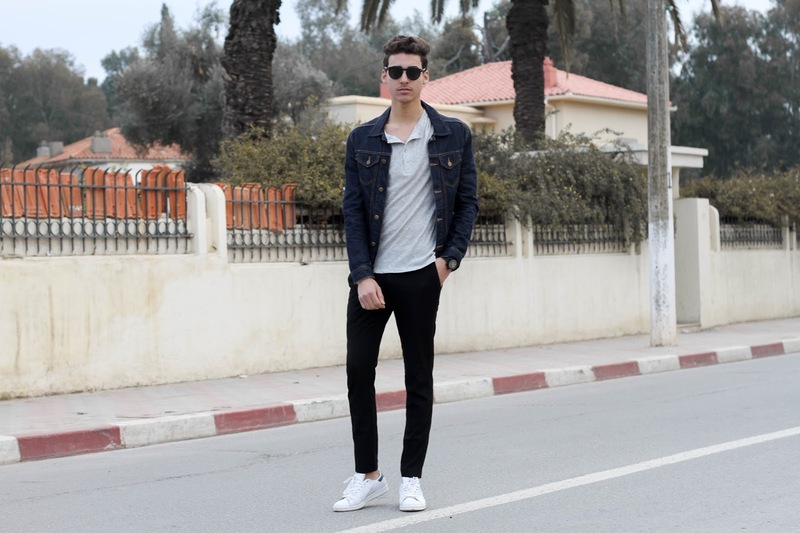 Not only is shearling suited for sub-zero cold, shearling also works well in warm weather too, and since im a moroccan men, and the moroccan weather is so warm and hot, i can wear a shearling jacket without having any troubles. 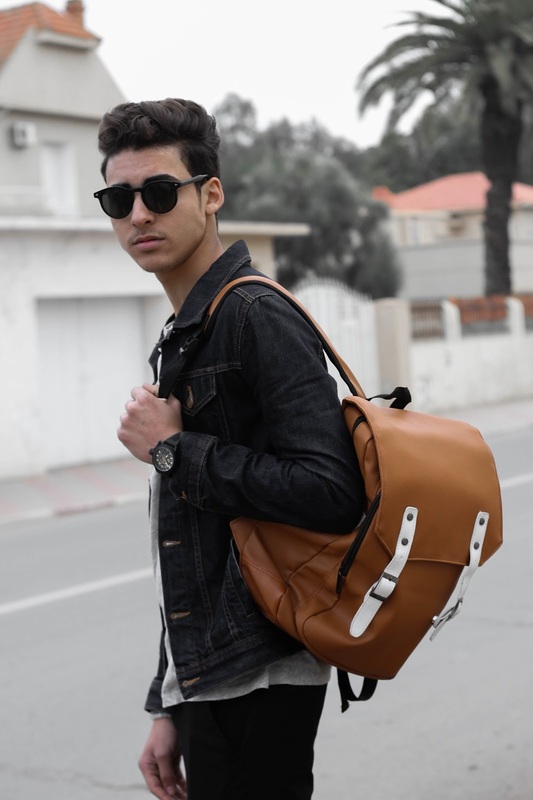 And if you are an instagramer or a blogger reading this article, you will definitely get an idea about what im talking about, since shearling jackets has been taking over instagram a lot. 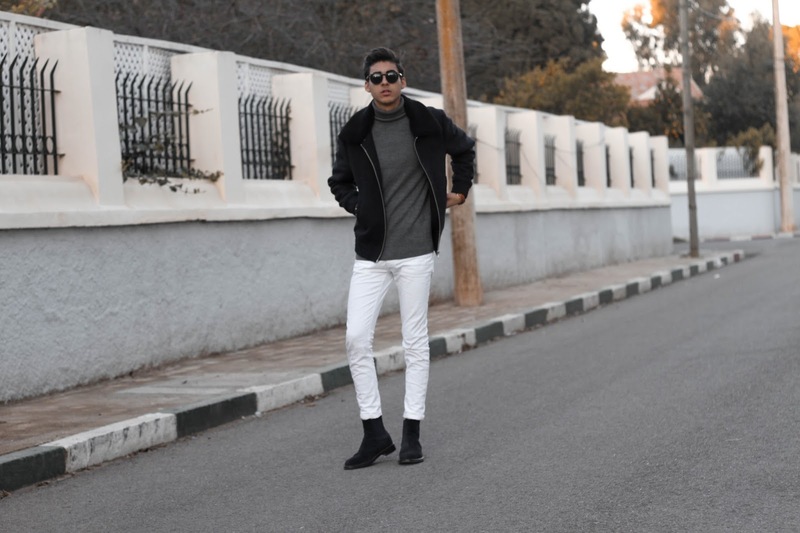 I styled the Slate and Stone Shearling jacket with a Grey turtleneck sweater from the Slate and Stone store as well, this kind of sweater is a must having for all of you guys.